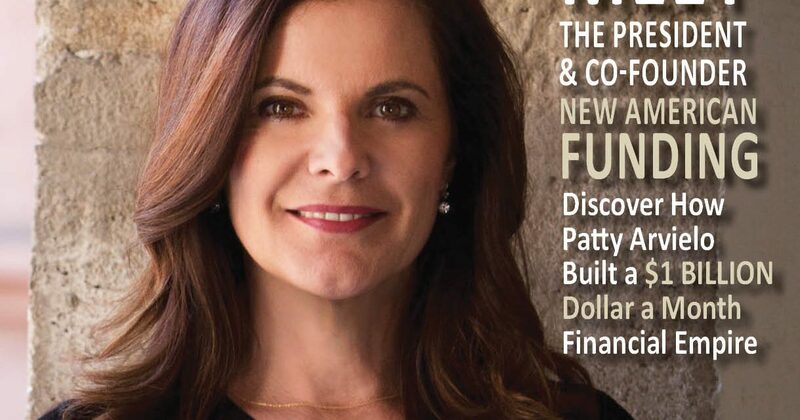 With 144 branches in the U.S. and over 2,300 employees, Patty Arvielo is the President and Co-Founder of the largest Latina-owned mortgage company in the nation. It was an afternoon in late August 2015 when I got to meet Patty Arvielo for the first time. Right off the bat her bubbly personality, transparency and candidness captured my attention. I was in front of a woman who spoke her mind, knew the meaning of hardships and used it as fuel to build an empire. With 144 branches in the US and over 2,300 employees, Patty Arvielo is the President and Co-Founder of the largest Latina owned mortgage company in the nation. This was definitely a woman I wanted to work for! Since then, I’ve seen Patty on stage dozens of times, I’ve seen lines of people form after every speech she gives. Women and men waiting to shake her hand, take a picture and share their story with her. So what makes Patty so unique? You are about to indulge in one of the most amazing stories of achieving the American Dream. Q: At what moment did you realized New American Funding was no longer a small business? A: It was not until 5 years ago that I realized the potential of New American Funding. Rick and I founded the company 13 years ago and three years later, in 2006 we had grown 300%. It really has been the growth of the company what has given us the confidence to set the next goal. It was at this point that I saw the need to service our consumers in their respective communities and the opportunity to build strong partnerships with REALTORS®, and our goal to establish a retail-based lending division was born. In 2011 we opened our first branch in Aliso Viejo, California, we now have 144 branches across the nation and counting. Back in 2003 I had no idea the capacity of New American Funding, all I knew is that we were on the right path. It was in the process that our growth gave me the confidence to keep building and through this process I discovered the strength of the business. Q: Some say that getting to the top is hard and staying at the top is harder, how do you stay at the top? A: Yes, getting to the top is hard, but everything of real value is hard. When you achieve milestones drawing attention will be inevitable, both negative criticism and new challenges flourish. I’ve learned to view criticism and challenges as an opportunity to grow. Every complaint I receive I listen to carefully and figure out a way to solve the current situation and prevent it from happening again. I always look for the lesson to be learned and make sure to generate action and stay true to my beliefs. As long as my actions are reflecting what I believe in, I know I am on the right path. Genuinely listening to clients and team members gives me a direct pulse on the status of my business and helps me stay at the top. Being easily accessible, a genuine listener and action driven has been my key to stay at the top. Q: How do you continue to grow your business? A: Growing your business goes hand in hand with your personal growth. At a personal level having mentors to look up to is vital. I believe we must always have someone that inspires us, someone that is bigger than us, almost unattainable. Someone that we want to be like and figure out why are they so successful, and think how can I get there? On the business side, I continue to grow my business by identifying the needs in the industry, collaborating with key partners and staying committed to my principles. One of my key partners has been the National Association of Hispanic Real Estate Professionals, NAHREP. Collaborating with NAHREP has been the single best decision I have made. Their mission and commitment paired with their impressive network and reach allowed me to take my Hispanic outreach efforts to a higher level. As a result, I created Latino Focus in 2013. 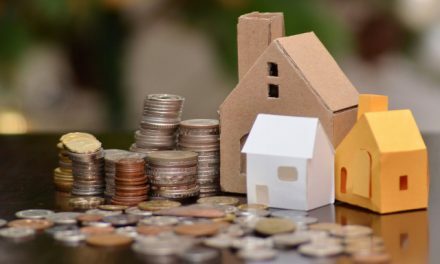 The in-house group’s mission is to develop services to enhance the quality of the lending experience among Hispanic consumers and aims to enrich the Hispanic community through home ownership. 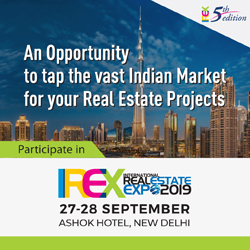 After three years, this initiative has evolved to encompass workshops tailored to the industry on how to better serve this segment of homebuyers and active participation in community events. We have also made a commitment within our company to reflect the communities we serve across all departments in New American Funding. I strongly believe this is not only good for business but it is the right thing to do. A: Being an entrepreneur has been one of the biggest fears that I’ve had to overcome. By nature I knew to be as secure as possible with my income and the idea of investing in a business was simply too risky. It was really my husband, Rick Arvielo, who taught me that in order to gain one has to risk, and little by little I’ve overcome my fear of entrepreneurship. As an entrepreneur, the challenges are constant and the beauty of it is our ability to adjust and continue to move forward. Impossible has never been in my vocabulary. I wasn’t born an entrepreneur, I was made one. 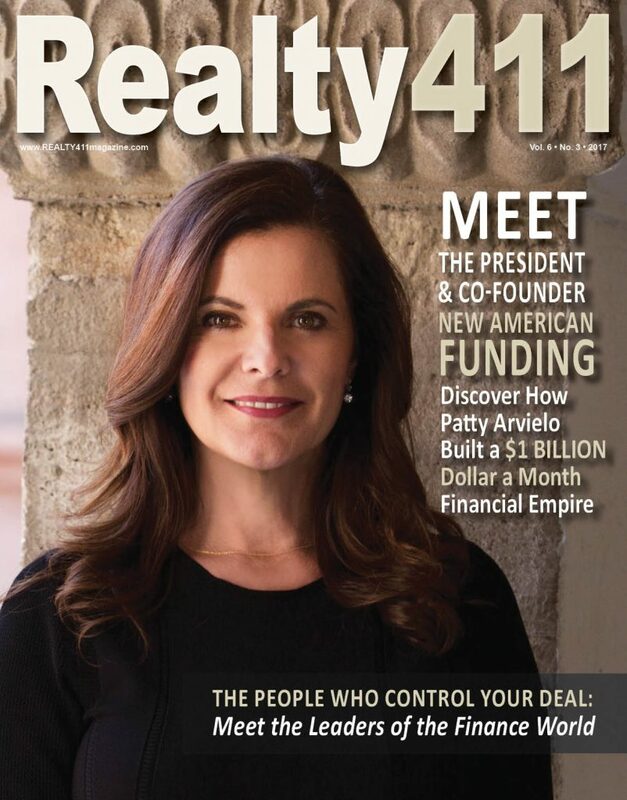 Read Realty411’s NEW publication and download it today. 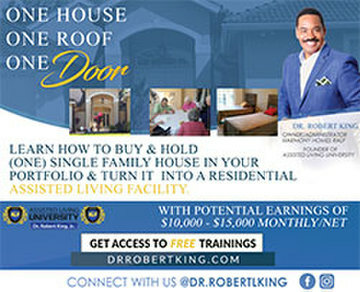 Inside you will find phenomenal resources to take your investing career to a whole new level. For details and information, please CLICK HERE! 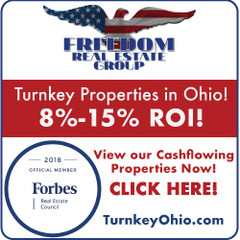 Realty411 Magazine (http://realty411.com) is a free print and online resource guide developed to assist investors in the acquisition, management and growth of their real estate portfolios. Realty411 is an advocate for education, and some of the greatest Masters of Creative Real Estate have been featured in the publication. 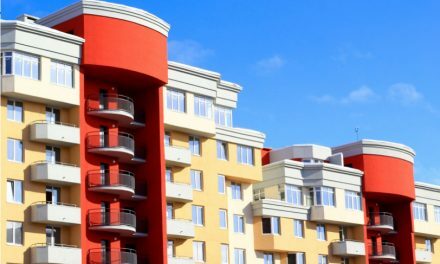 Since 2007, Realty411 has been sharing information to assist investors int he acquisition, management and growth of their portfolios. 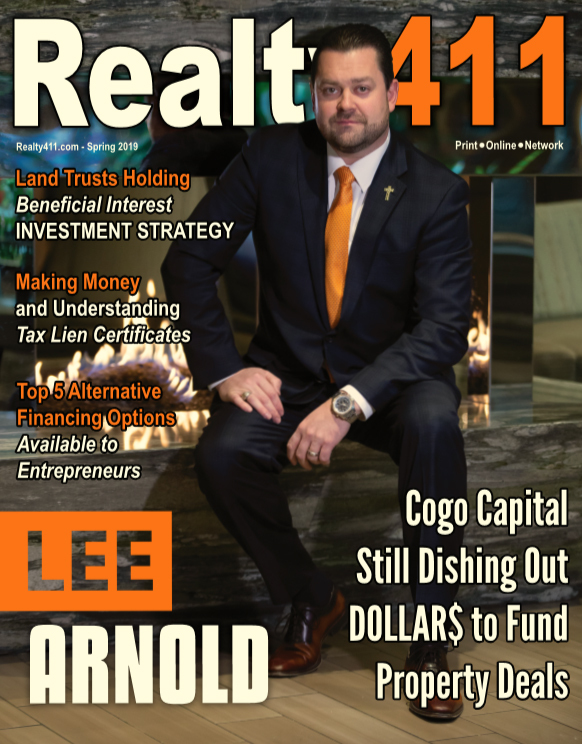 Realty411 publishes an alternate cover, Real Estate WEALTH, focusing on reach ultra-high net worth investors for maximum visibility online and off. 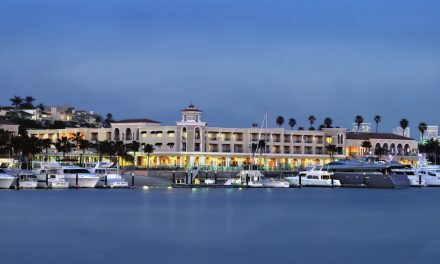 Network in Newport Beach with Realty411 and Fantastic Educators – RSVP NOW! 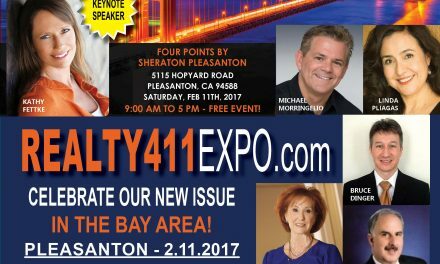 The East Bay is the Place to Be in February – REALTY411 UNITES REALTY LEADERS!